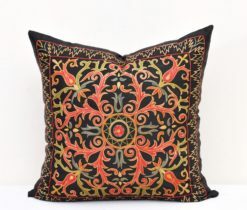 A living room should be hospitable to you and your guests. 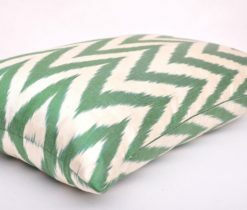 Pillow accent reflect your personality. 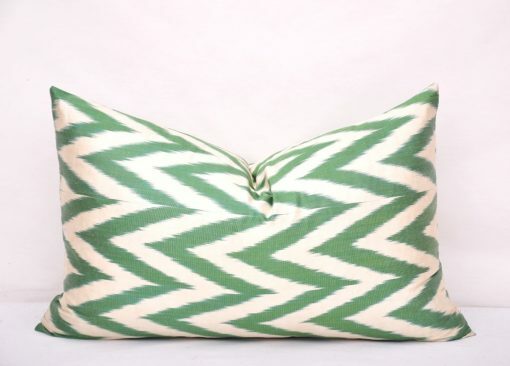 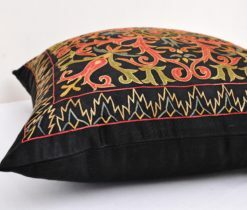 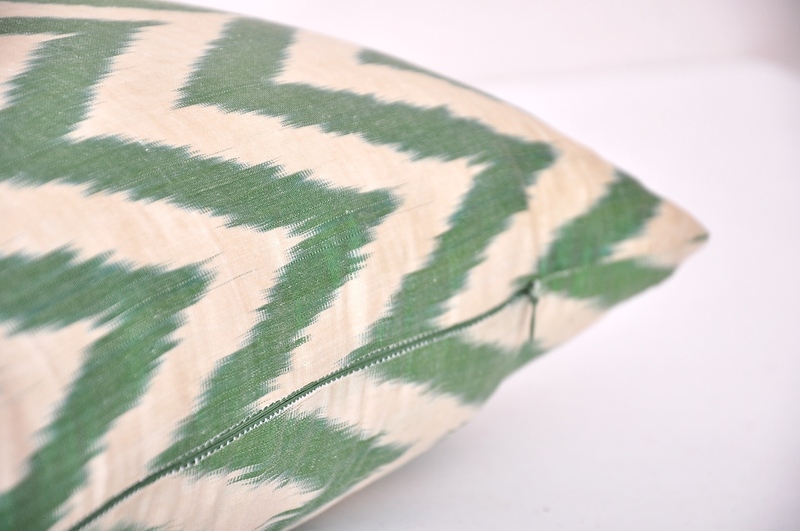 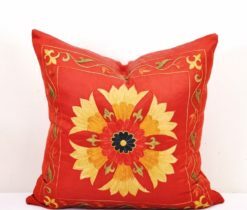 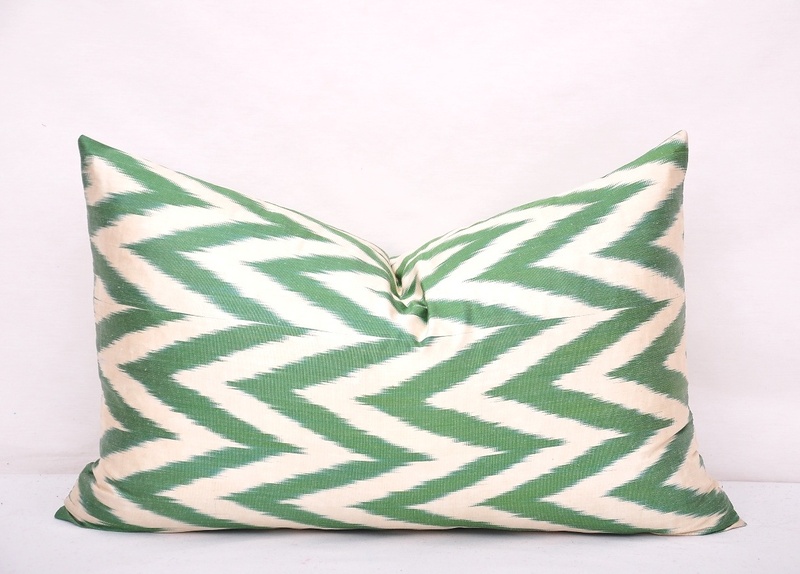 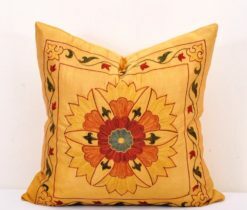 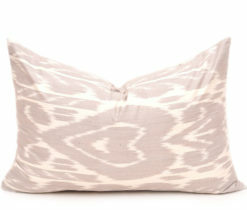 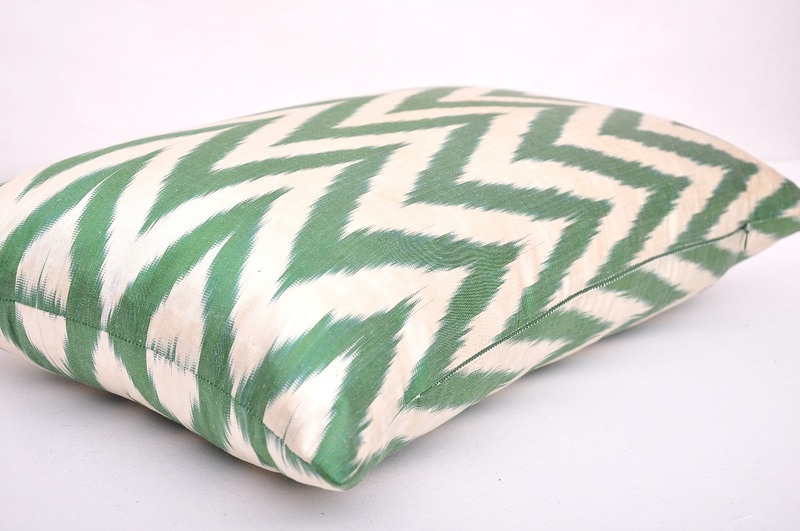 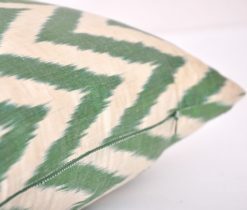 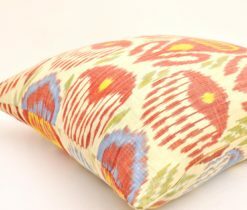 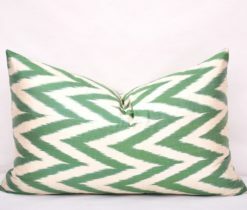 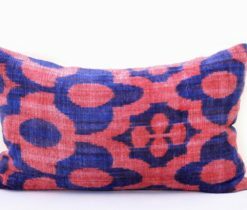 Get this handloom pure silk ikat lumbar pillow for an elegant touch in your decor. 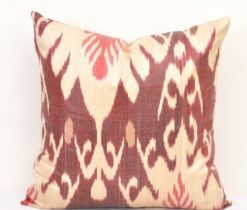 Looking at the design, with charm and soft lightin, this ikat elegant decor accent gives the visitor an idea of what to expect when they come inside, a cozy and comfy home decor accent that they can really feel at home in. 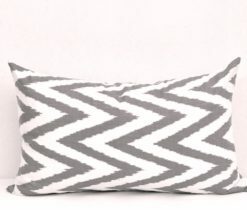 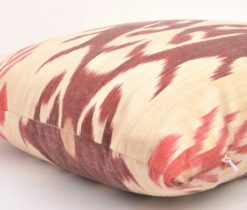 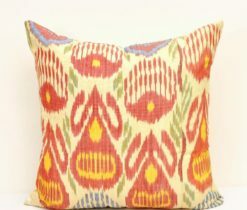 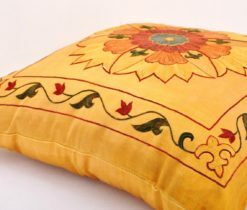 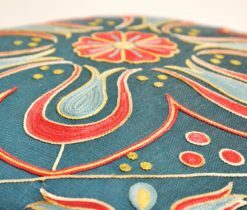 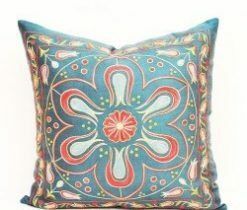 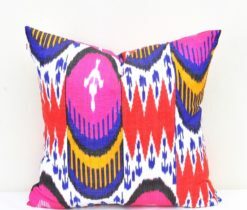 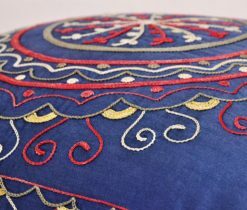 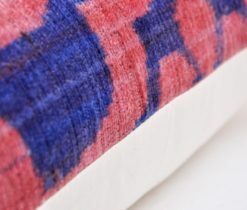 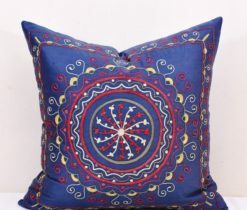 This ikat pillow has very soft charming touch and oriental design which will add character to your home with its unique color and handmade features. 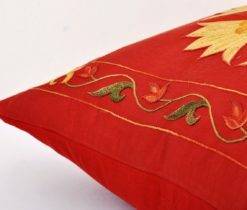 It can be very valuable, luxury gift as well for whom you love.